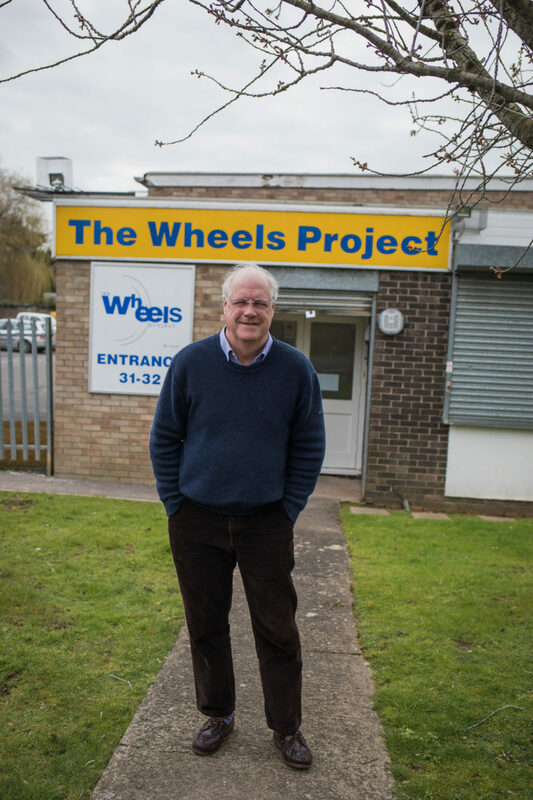 David has been with The Wheels Project since its inception in 1984. David has a degree in Statistics , is an ex Probation Officer and a history in sport and outward bound. He is responsible for the overall management and development of The Wheels Project. He is our Designated Safeguarding Lead. He reports Quarterly to its Board of Trustees.